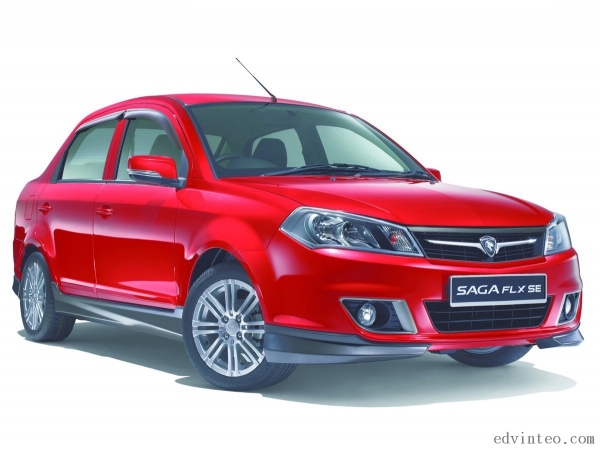 The new Proton Saga FLX SE is now available to view at all Proton Showrooms in Malaysia. 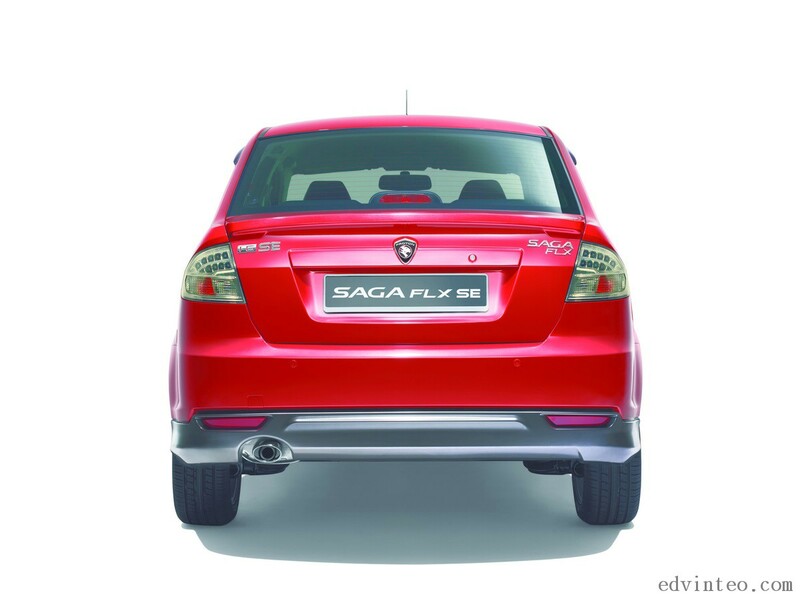 The new Saga variant, the Saga FLX SE is powered by a 1.6 litre Campro IAFM engine and available only with CVT automatic transmission. 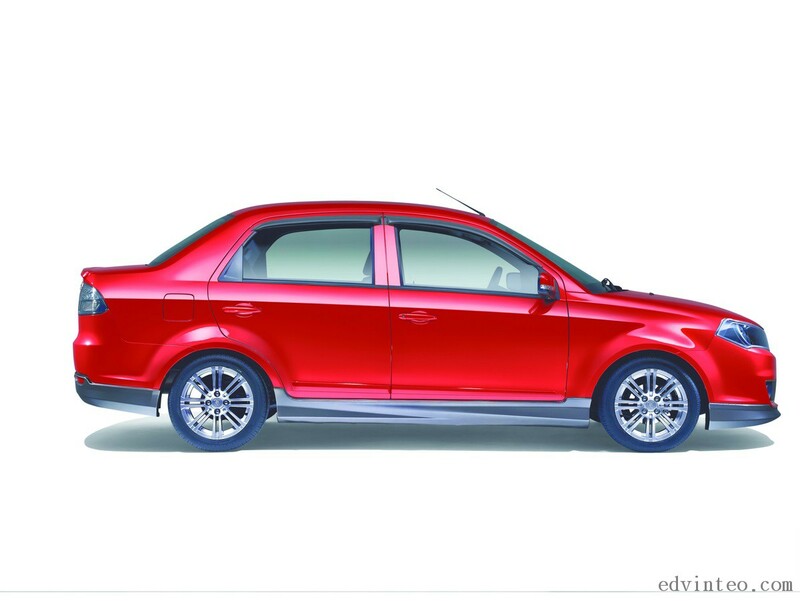 The combination of the 1.6-litre Campro IAFM engine with the CVT automatic transmission delivers better torque, four percent better acceleration, and reduces fuel consumption by an additional four percent compared to the current 1.6-litre Saga. 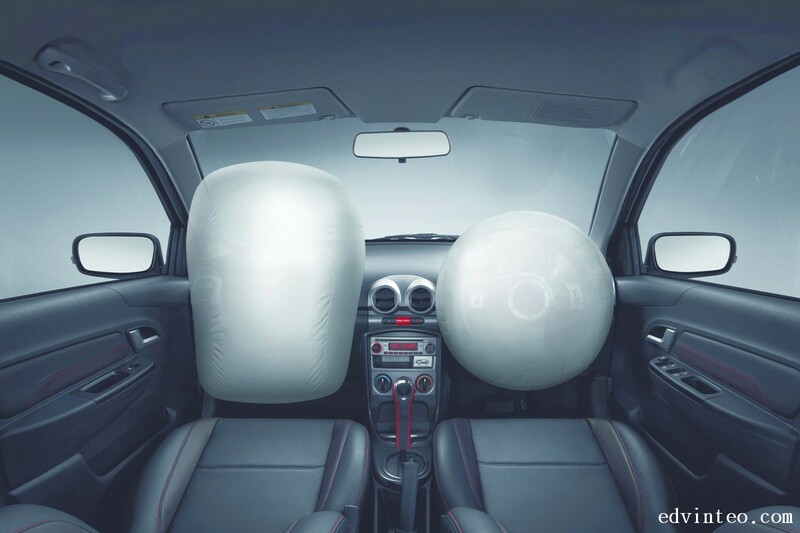 Priced RM2,900 above the current selling 1.6-litre automatic Saga FL, the Saga FLX SE features eight and three exterior and interior changes. 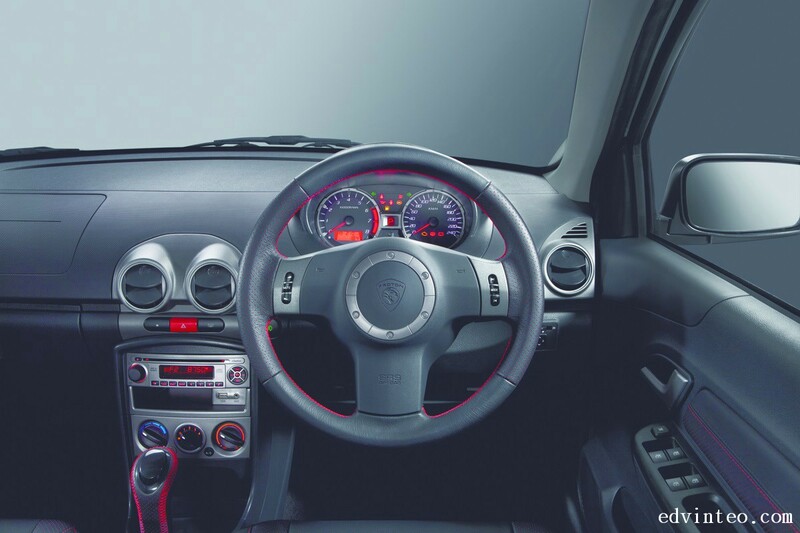 The car is fitted with 15” inch alloy wheels, an all round factory-fitted body kit, fog lamps and smoked finishing rear lights. 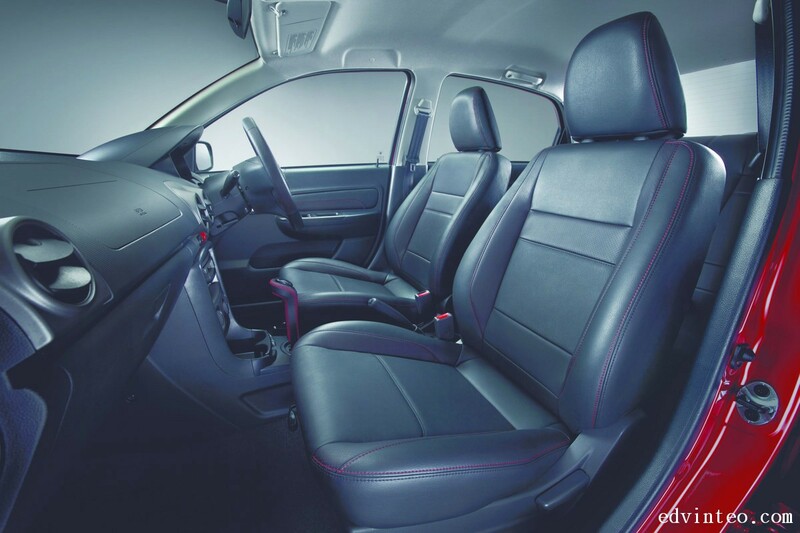 The cabin is trimmed in leather which comprises the seats, steering wheel, door ornament, parking brake and gearshift lever. 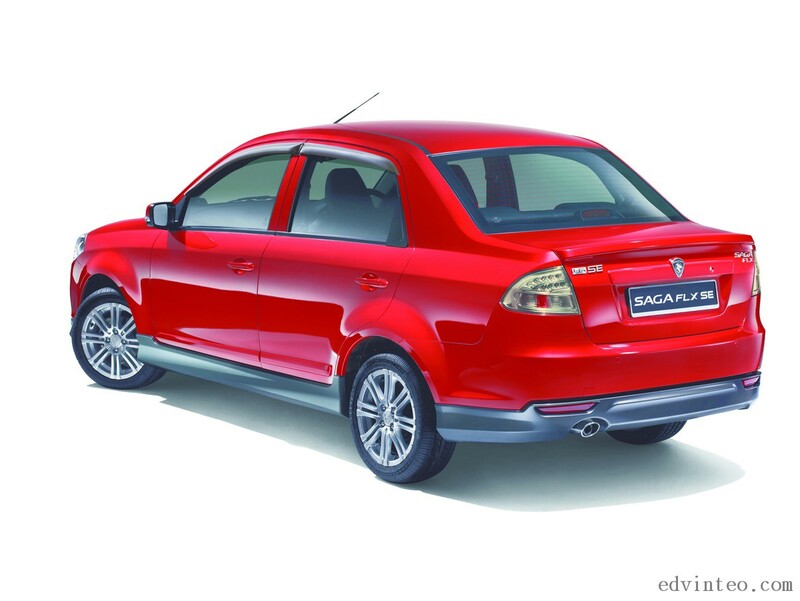 Available in two colour choices, Solid White and Fire Red. 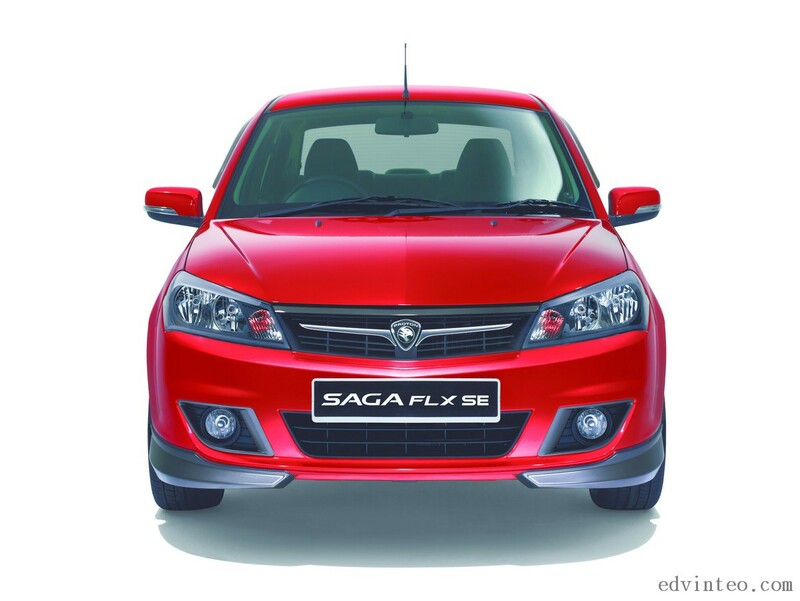 Lastly, the Saga FLX SE comes with a three-year or 100,000km warranty (whichever comes first).